Cute cartoon insect pattern. Summer concept texture. 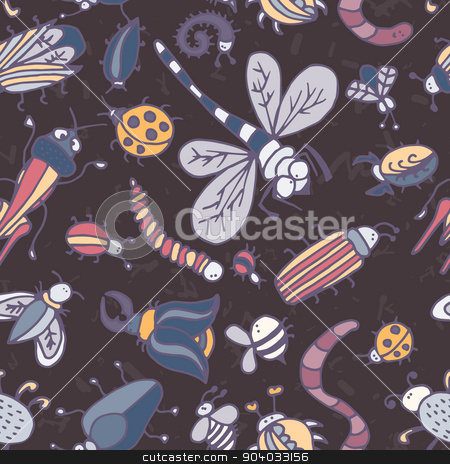 Cute cartoon insect border pattern. Summer concept background. Vector of Cute cartoon insect pattern. Summer concept texture.